You gotta try it: Healthy eating can't be boring anymore - Republic Day special lunch at Enerjuvate Studio & Cafe, Bengaluru! 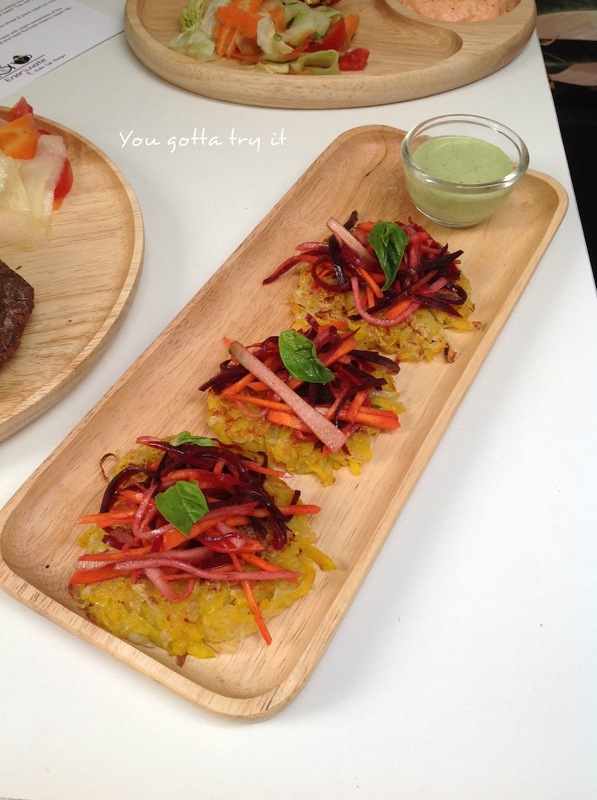 Healthy eating can't be boring anymore - Republic Day special lunch at Enerjuvate Studio & Cafe, Bengaluru! 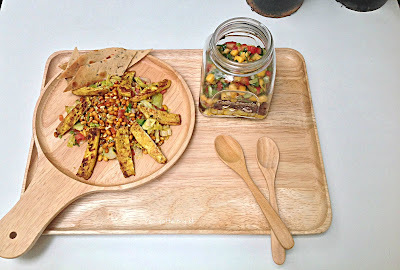 In childhood, we use to snub eating vegetables which moms proudly present to us in the name of healthy eating. But at a certain age, we understand the importance of nutrition and follow the right path. 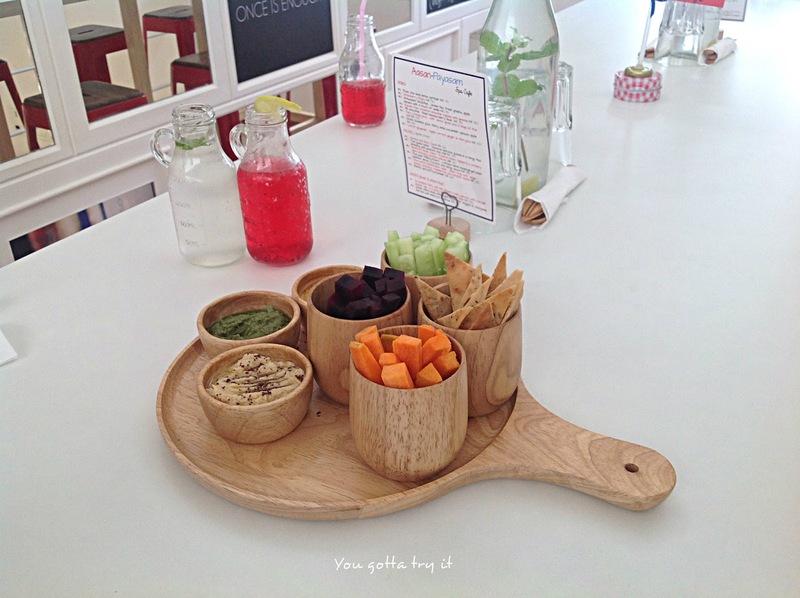 This world needs more of antioxidant rich food and is it easy to find a balanced and healthy meal at any restaurants? Well, I would say there are places where you can have a guilt-free healthy meal and I visited one such place recently – Enerjuvate Studio & Café, Bengaluru. Tucked in one of the busy streets of Jayanagar, Enerjuvate Studio and Café is near to the RV College of Nursing and can be easily located through Google map. 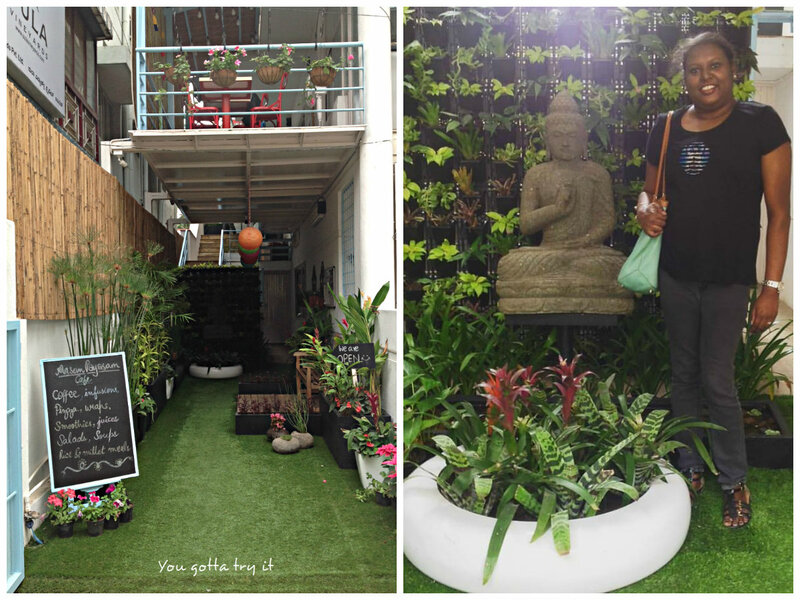 Once you enter this property, first thing welcomes you will be a mini-garden with serene Buddha statue. 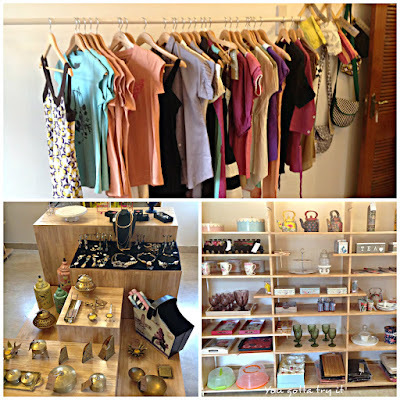 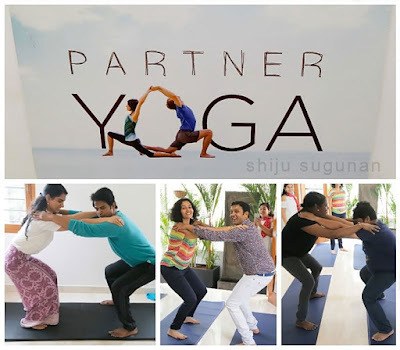 With modern and quirky interiors, Enerjuvate Studio & Café has a lot of interesting spaces like Aasan Payasam which is a Spa Café, Elixir & Euphoria for workouts, yoga and other interesting activities and a chic space with a boutique, #Hep. 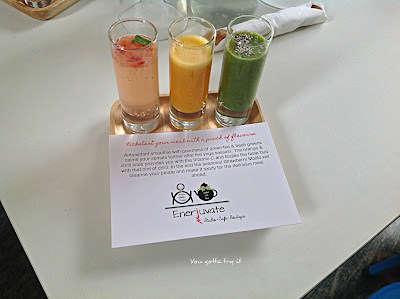 I was invited to spend an afternoon at Enerjuvate Studio and Café and I was not having any clue what was there in store for me. 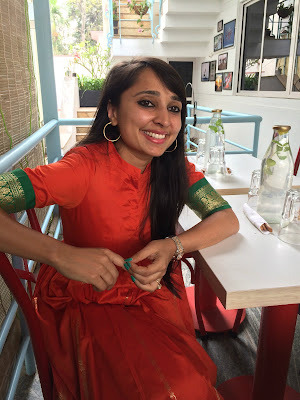 I knew Bangalore’s famous food blogger, Monika Manchanda (Blogger is an underrated word, she is a Food connoisseur) has created the menu for them along with the founders. 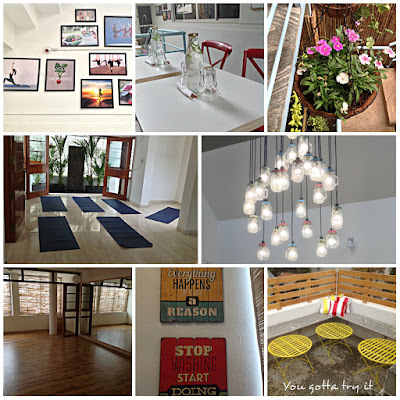 We were a small group and the founders Darshana and Sunayna took us for a Studio tour and gave us a brief description of the health studio concept. While having a conversation with the team, we got a Tender coconut cooler and watermelon drink along with a platter of veggies, crackers, hummus, and other dips. I had the Coconut cooler which was so refreshing and had a quick bite of food before we headed to ‘Euphoria’, the studio for Yoga session. 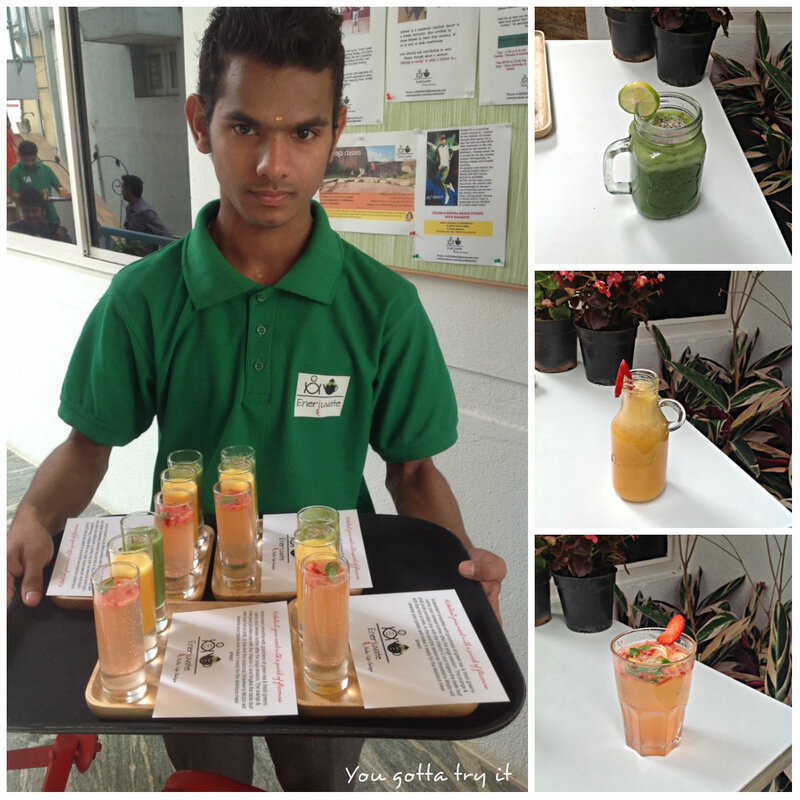 The young and fit Yoga instructor, Yash welcomed us foodies to a new world. We did an interesting half an hour session of Yoga and the instructor was really motivating and helpful. 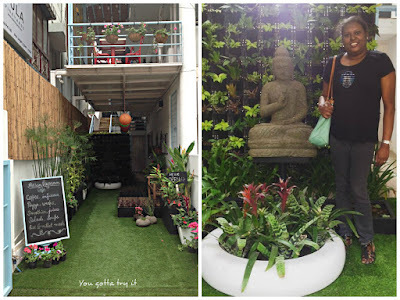 I had few health issues due to climate change and after doing Yoga I felt much rejuvenated and that’s the whole idea of this place. 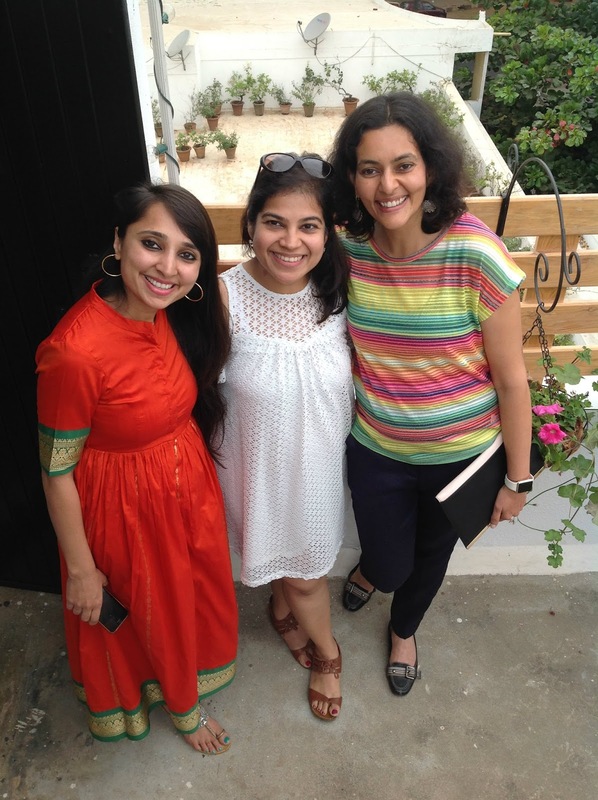 After the Yoga session, we settled for lunch and we were so excited about what Monika has to offer us, foodies. When you look at their menu, you will feel a bit disappointed by not seeing anything nonveg. But mark my words; you will have the most amazing veg experience in your life. Our lunch started with a Chandan cooler followed by few smoothies which helped us to forget the after workout tiredness. 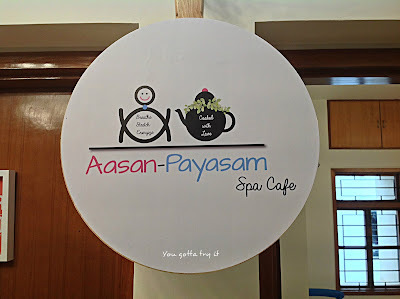 The Green tea & fresh greens smoothie was antioxidant rich which is a must drink after any workout. 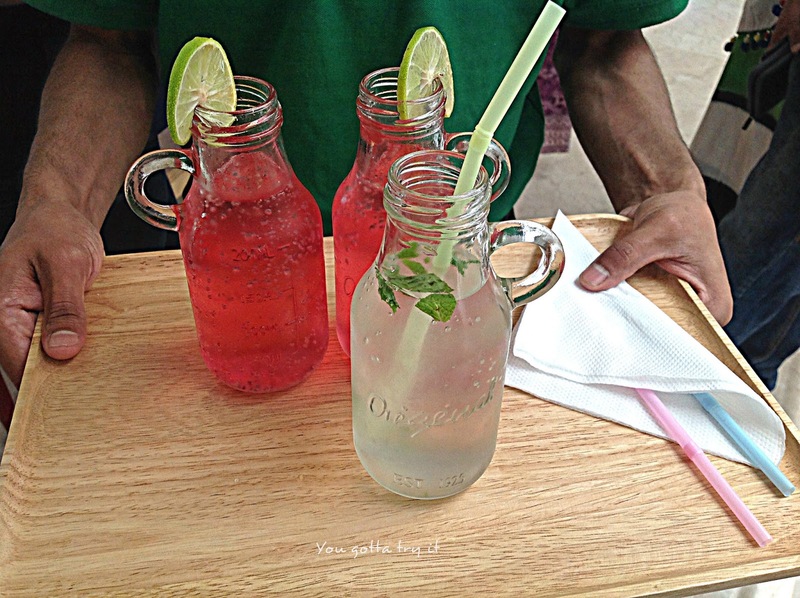 We also tried the Vitamin C rich Orange and Chilli juice and also a Strawberry berry Mojito as a palate cleanser. 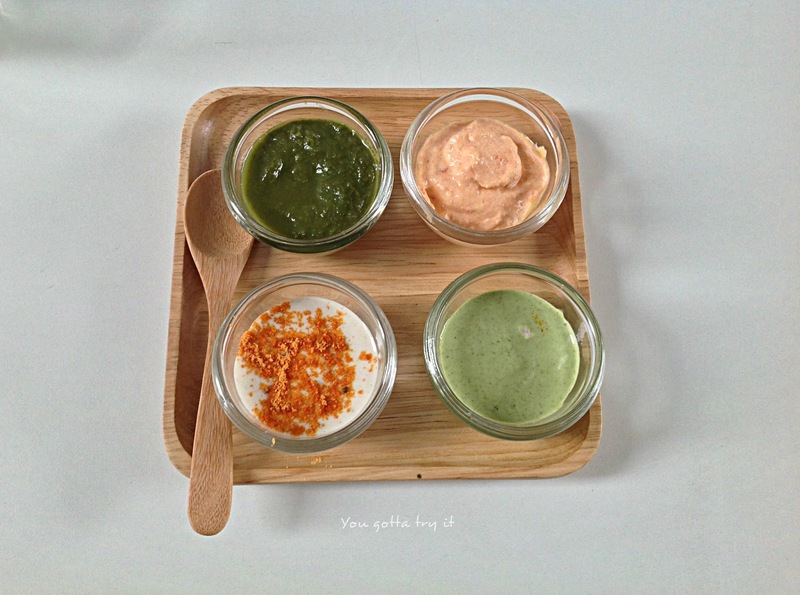 We loved the flavors which boosted our energy. Mango, Corn & Black rice Salad – This was the first time I tried black rice in a salad and the trio blend was heavenly. Rice was cooked to perfection and sweet and tangy flavors from Mango and Corn took me to a different word. 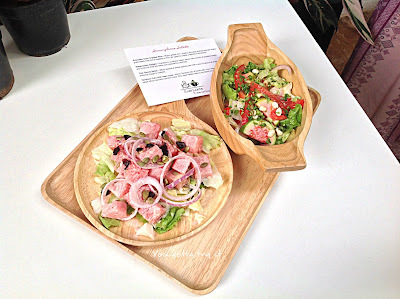 Thai Guava Salad –The spicy Thai dressing made all the wonders to the simple Guava pieces. 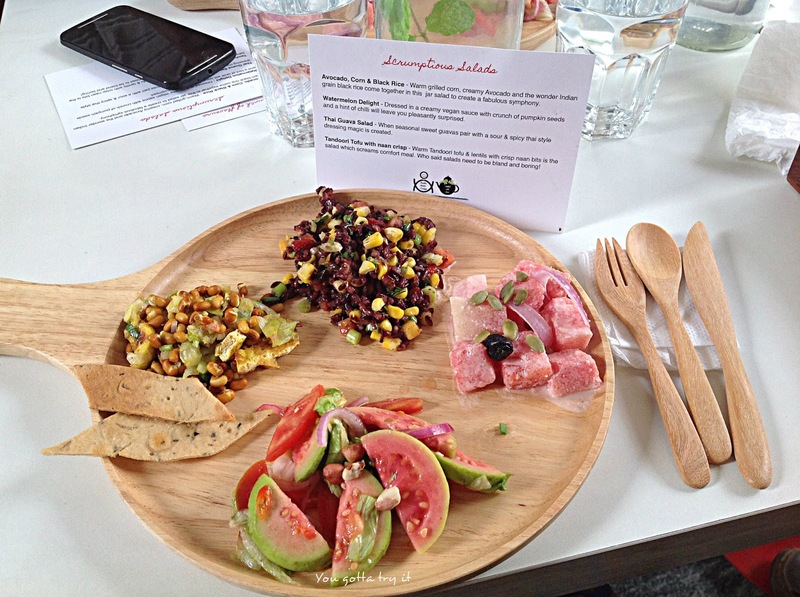 This salad was extremely delightful. Watermelon Delight – Delicious cubes of Watermelon tossed in a creamy vegan sauce and garnished with pumpkin seeds. 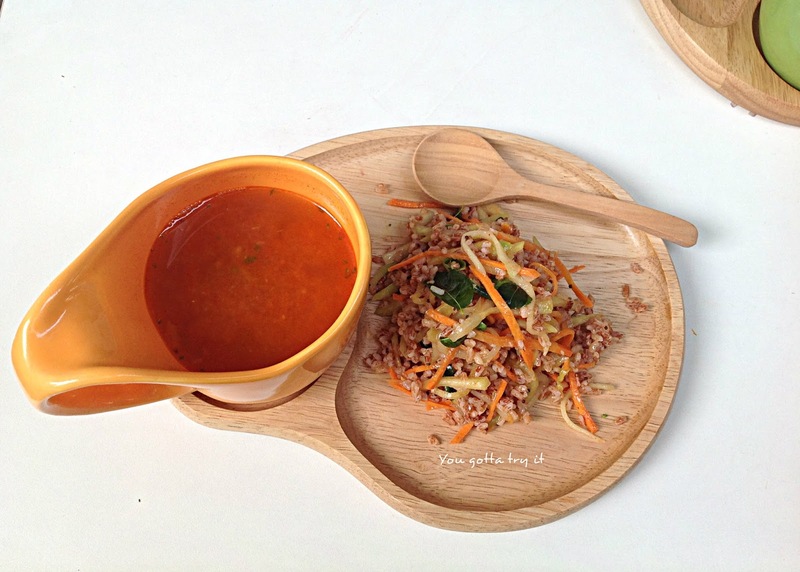 Soon after salads, it was time for some soups and I opted for Carrot ginger soup with herbed millets and house salad. 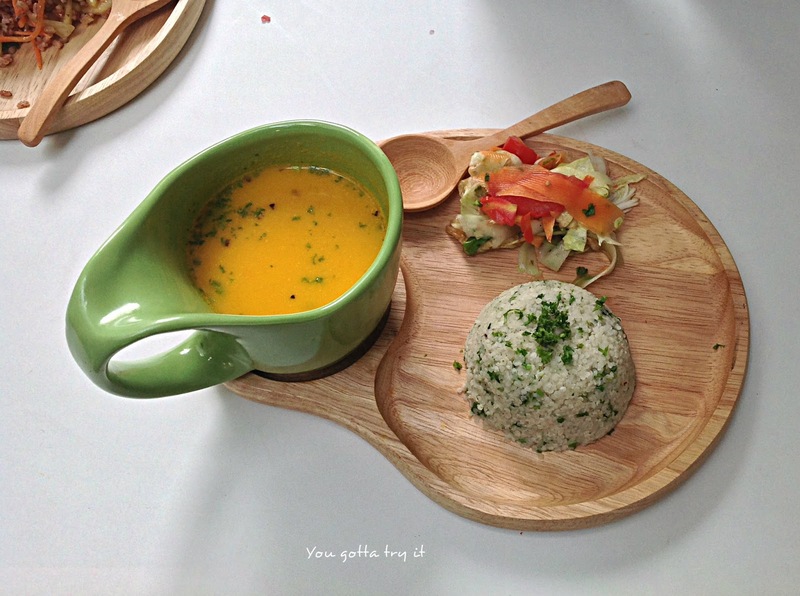 The soup and sides were tasty. I also tasted their Tomato Rasam with cold rice salad. Being a South Indian Rasam is like a soup/palate cleanser I would say. This combination was so good and we couldn’t stop having it. 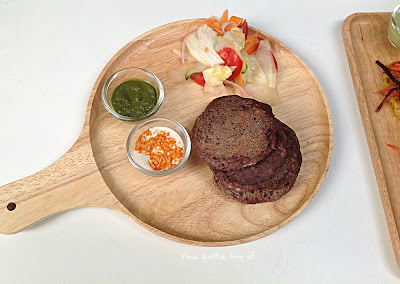 After soup, we got a platter of healthy bites – Ragi Vegetable Pancakes, Scrambled Tofu Wrap and a Pumpkin & Potato Roesti. Four interesting dips were served - creamy vegan sauce garnished with gun powder and a green chutney for the pancakes, Roasted Bell pepper dip for the beetroot Tofu wrap, and basil flavored creamy vegan dip for the Pumpkin & Potato Roesti. 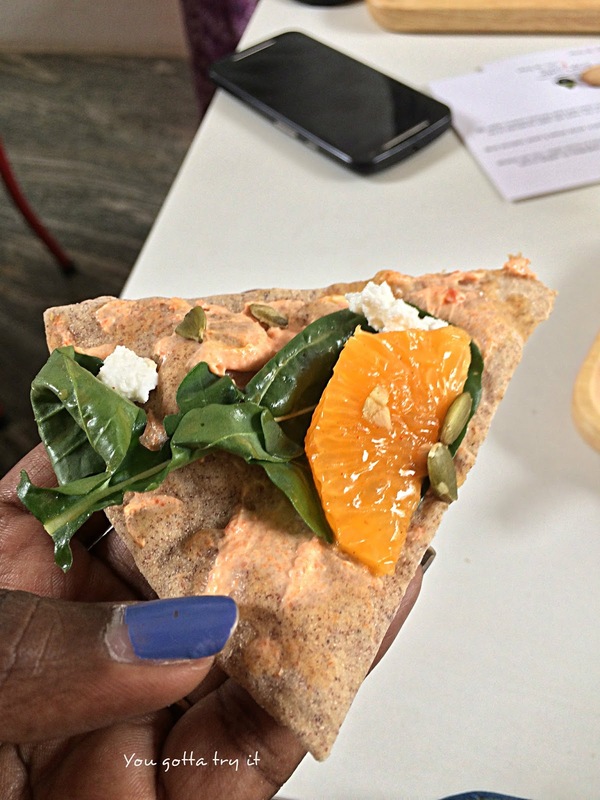 All these were healthy bites and the ingredients were so fresh and scrumptious. 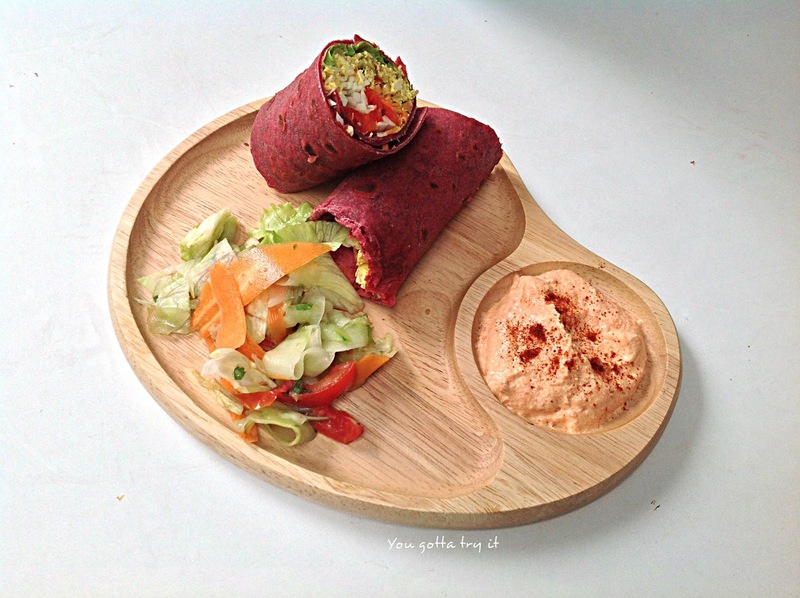 The wrap was made of whole wheat, beetroot and jowar base. 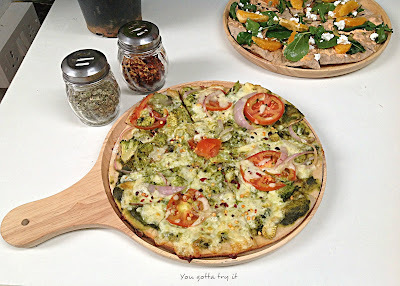 House pesto with grilled baby corn, broccoli and garlic topped with cheese. 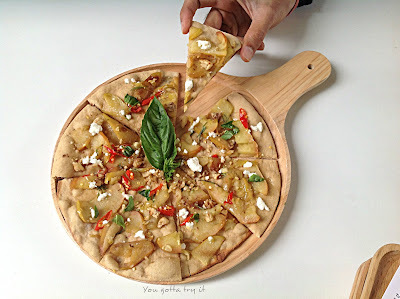 Honey Roasted Apple wedges, rosemary twigs, roasted garlic, chillies topped with feta cheese and walnuts. 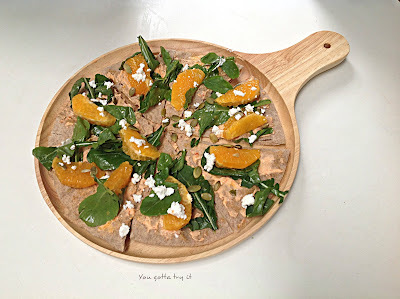 Republic day special tri-color pizza made of ragi base with a combination of rocket leaves, oranges, and fresh feta cheese. Enerjuvate offers a gluten-free, vegan and processed sugar-free desserts and you can enjoy these desserts without counting calories. We tried the Tri-color orange, kiwi & vanilla chia seeds cake with an orange dressing. 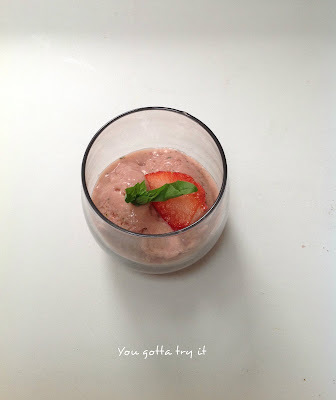 Strawberry, Banana & Basil nice cream was more like a gelato. Both the desserts were really good and make you crave for more. 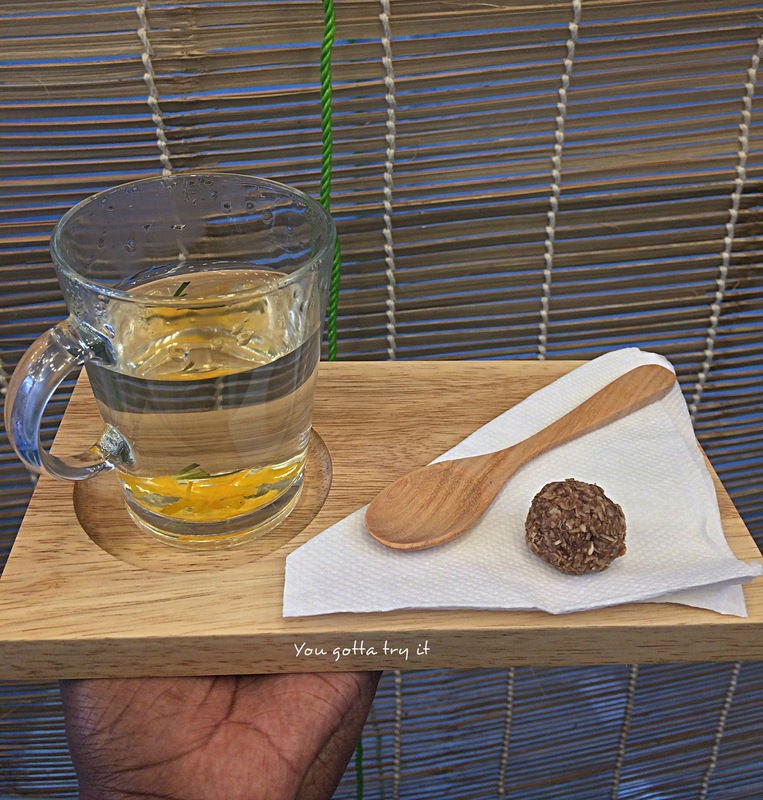 A perfect ending to a perfect meal is by having a hot drink. 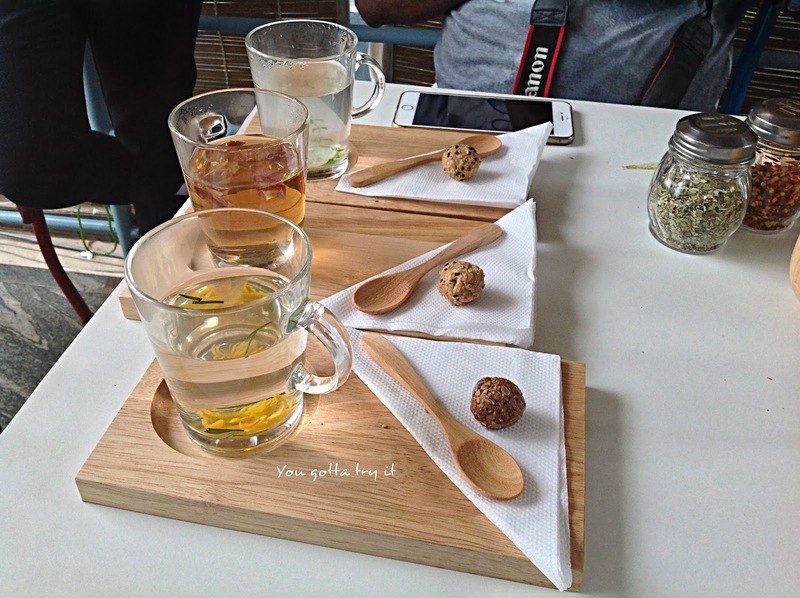 Often I prefer flavored tea or coffee after my meal. 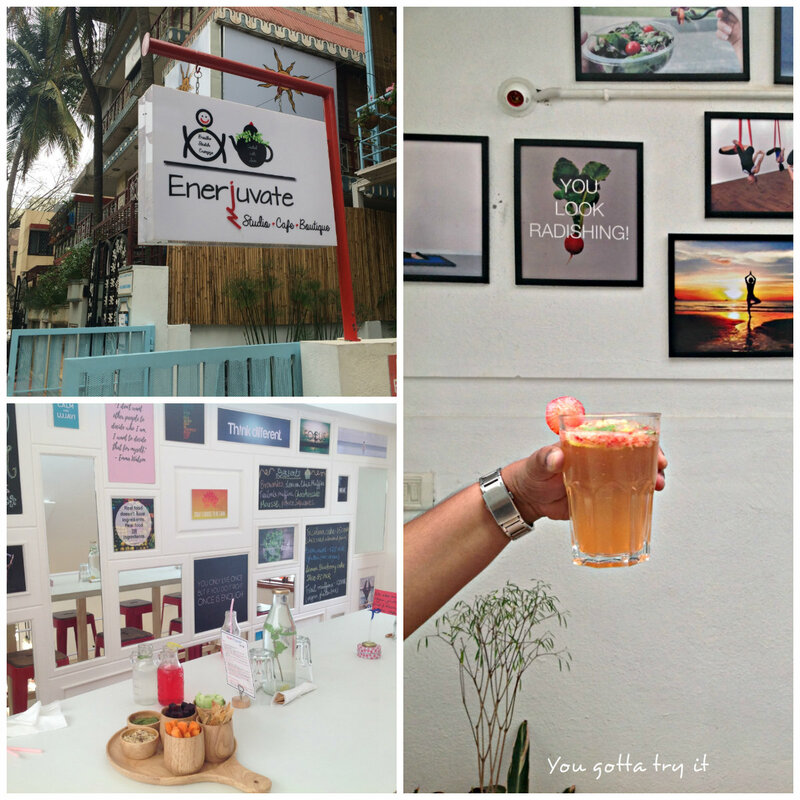 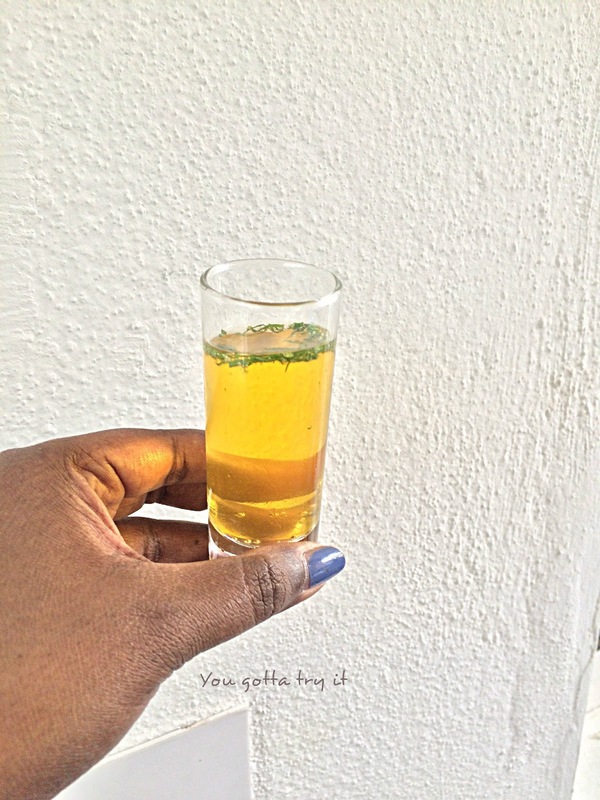 Here at Enerjuvate, they have exciting blends like Basil & Blueberry, Thyme & Lemon, Rosemary & Orange, Ginger & Lemongrass, and Rose & Betel leaves served with an energy snack. I tried a cup of Rosemary & Orange infused tea and the flavors from tea along with the dancing orange zests surely made my day. 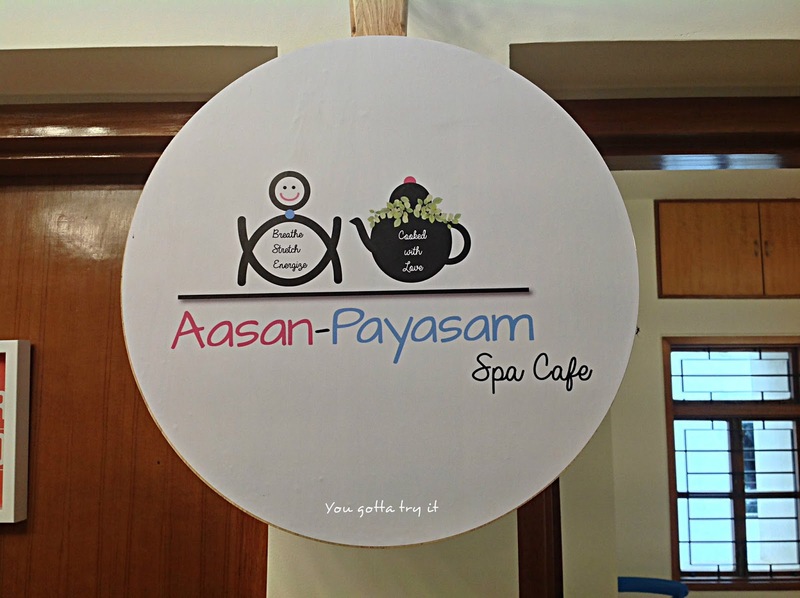 A special thanks to Sunayna, Darshana, Yash, Abhay, Pratik, Kavita, Monika and Aravind for making my Republic Day a memorable one. 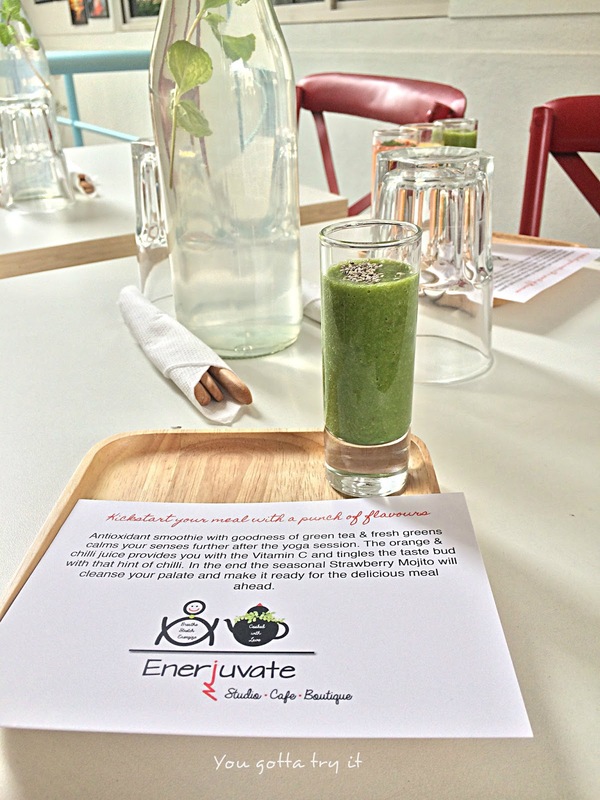 If you are looking for healthy eating and a place you can relax, then head to Enerjuvate Café and Studio at Jayanagar. Like me your perception of healthy eating will also change.